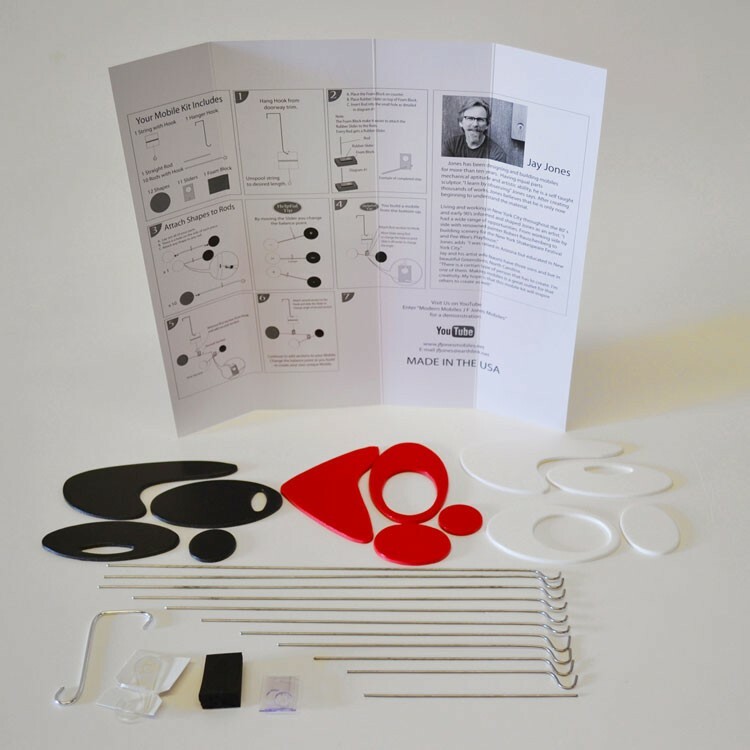 Create your own hanging mobile sculpture in 3 striking colors - red, black and white - with this Modern Mobiles art kit for kids. 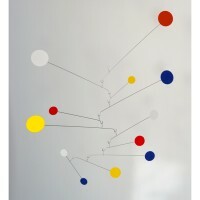 Introduce young artists to the modern art of hanging sculptures. 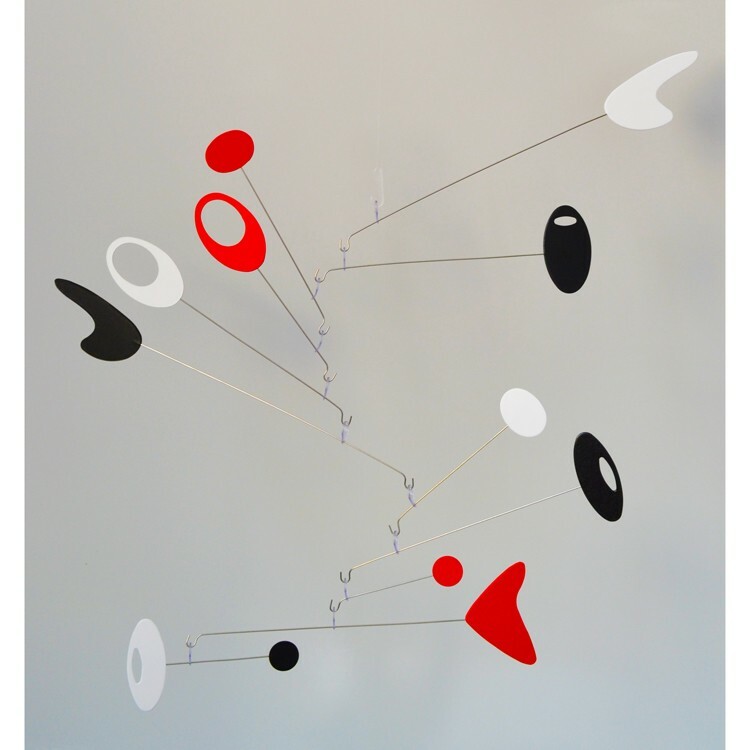 Originated by Alexander Calder, world-famous American sculptor, hanging mobiles are kinetic sculptures that unite engineering, design, and art. 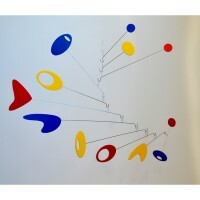 Children will be delighted to build their own mobile designs, balance them, and decorate their rooms with the unique hanging art mobiles. 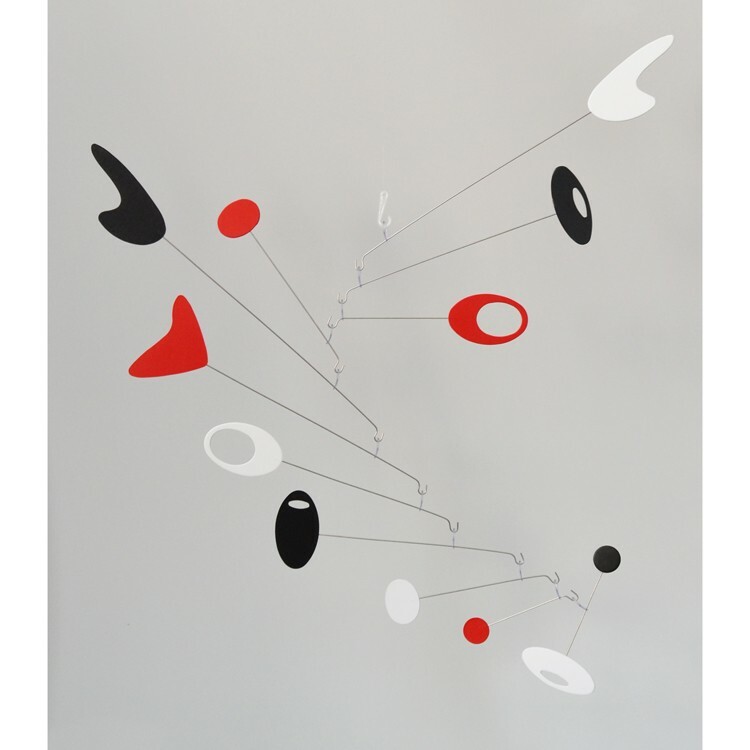 Modern Art Mobile Moving Sculpture Building Kit - Black, Red, White includes 12 shapes in 3 contrast colors, hanging hardware and instructions. 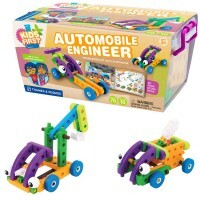 Proudly made in USA, this kids mobile making art kit is designed for older children and adults who like to try their talent in this beautiful form of sculpture art. 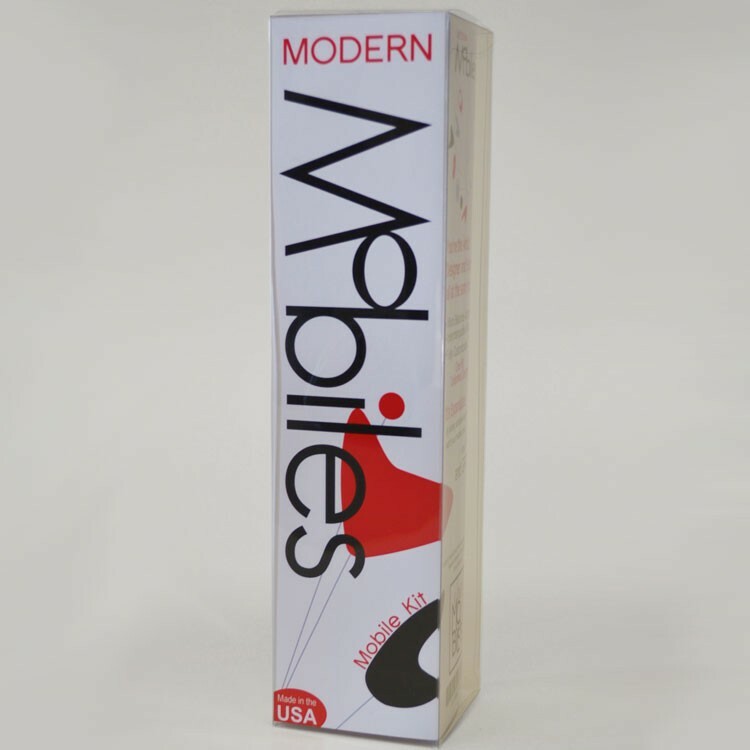 Even with the same mobile craft kit, no 2 mobiles will be the same. 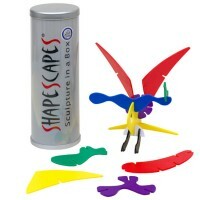 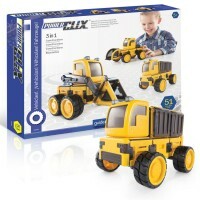 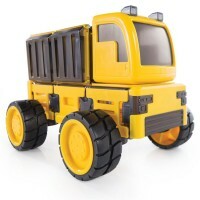 Children will love to design and customize their own moving sculptures in 3 striking colors. 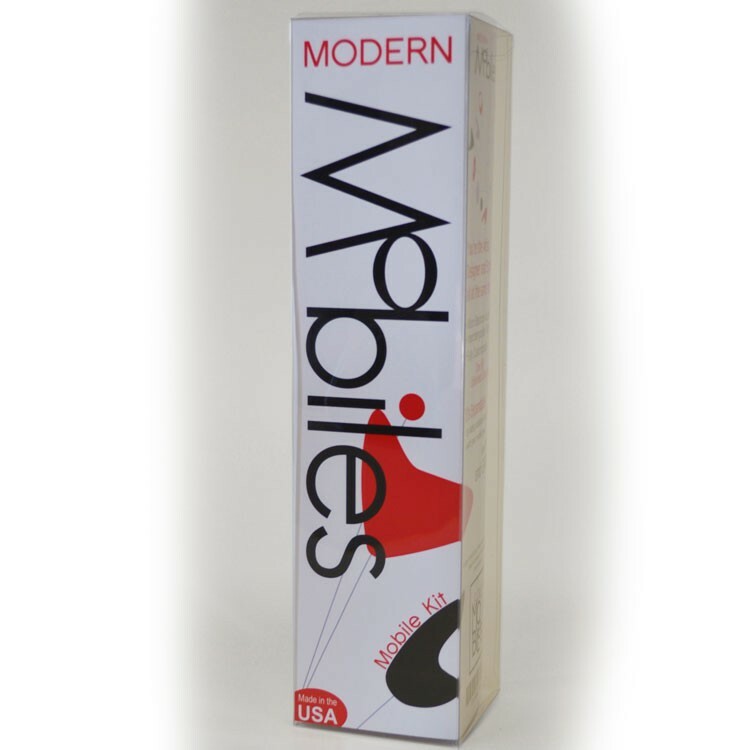 Artistic shapes, Calder's favorite bright colors, and adjustable balance are among the features of the Modern Art Mobile Moving Sculpture Building Kit - Black, Red, White. 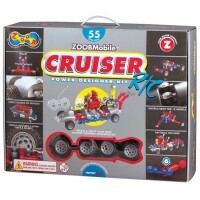 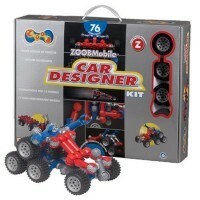 For even more modern art designing fun add other Educational Toys Planet's mobile making kits by Modern Mobiles to expand your moving creation. 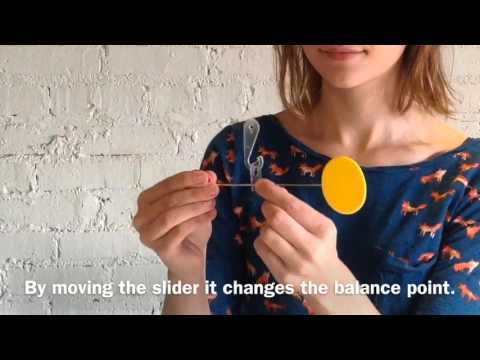 Design, create, balance and have tons of artsy fun with this kids mobile art set. 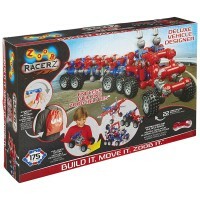 Write your own review of Modern Art Mobile Moving Sculpture Building Kit - Black, Red, White.